Are we who we choose to be? Or do we have no choice at all? • Chapters devoted to each of the five auspices. In each, you'll find in-character artifacts discussing the histories and lives of those within the auspices, and you'll also find new weapons for your characters: Gifts, rites, lodges, as well as Auspice Aspects that characters can choose to hone in on how their characters best embody the auspice they represent. • A Storytelling chapter dedicated to discussing how best to use auspice in your game from both a practical and theoretical perspective, as well as a frank discussion on creating new auspices and new Gifts. • A series of Storytelling Adventure System scenes meant to serve as "auspice challenges" - these scenes are bound to different auspices and can be dropped into your games to highlight the importance of one's moon. 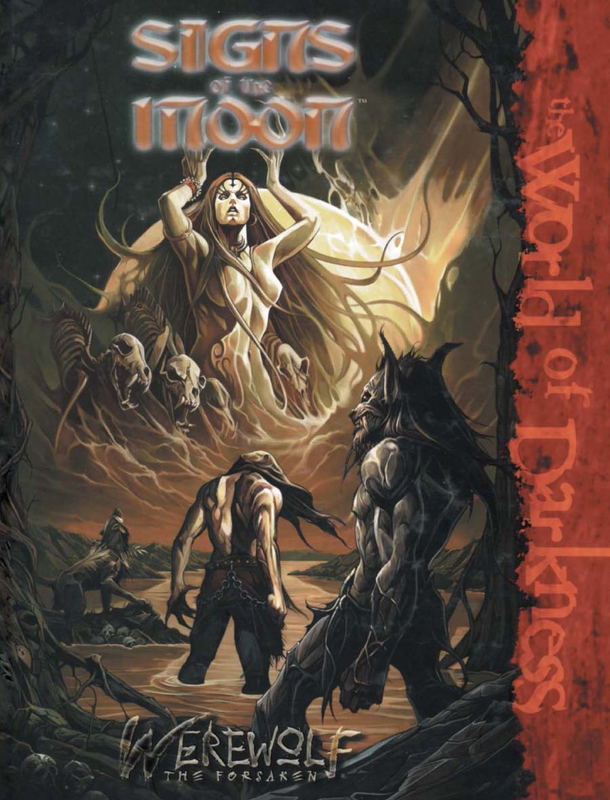 For use with the World of Darkness and Werewolf the Forsaken rulebooks. Luis M : background = yes. Rules = no. But the sourcebook is mostly background and informations and legends. So it's a great addition to 2nd edition, and you can make some changes yourself to better fit 2nd edition rules. This title was added to our catalog on August 18, 2010.